As an industry grows a point is often reached where existing wastewater treatment facilities become overloaded and performance is reduced. 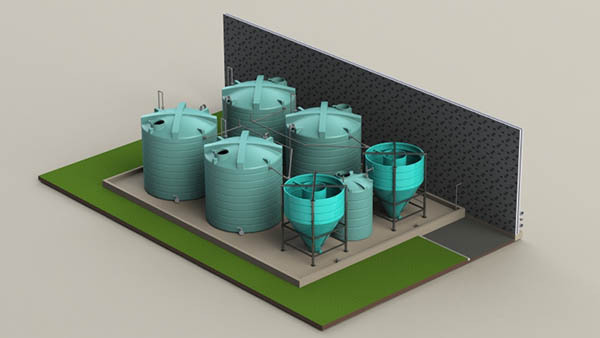 Wastewater Management Ltd. can not only assess what the present plant is capable of achieving but provide advice on what technologies are available to upgrade existing plant to maintain consent compliance. This may be in the form of optimising the existing process or when practical changing the technology used whilst utilising the existing asset. For further information and enquiries about any aspect of effluent treatment plant operation, please contact us.